UNP charges that commissions were obtained for Katunayake Expressway. UNP accuses of swindling 25.8 billion rupees allegedly passed as commission through Colombo-Katunayake Highway. UNP Head of Communications MP Mangala Samaraweera expressed his views regarding this matter at a press conference held at the party headquarters. However, Minister of Highways Nirmala Kothalawela denies these charges. 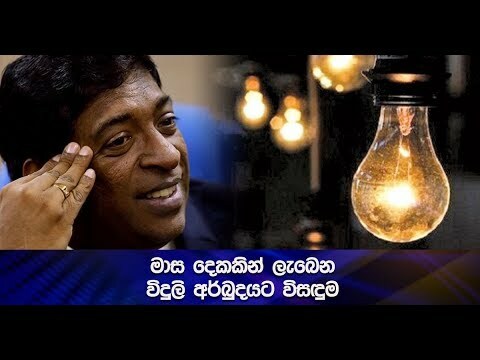 The Minister stated that public reject the baseless accusations levelled by MP Mangala Samaraweera.